Born in Providence, RI, Steven grew up in his family’s retail business. It was there that he learned the importance of successful customer service. Steven attended Bentley College in Waltham, MA, which he credits for giving him the business strategies that have been instrumental in his success. A few years after college, Steven left his family business for the restaurant industry. After a two-year stint with Tatou Restaurants first in Manhattan and then Aspen, CO, he teamed up with his college roommate, Richard Rosenthal. Steven joined the Max Group as an assistant manager at Max on Main. In 1996, he became a partner and opened Max Downtown in Hartford. Steven is also a partner in Max’s Oyster Bar and Trumbull Kitchen. Steven feels his entrepreneurial skills and business practices have earned him a reputation as a leader and innovative manager. He strives daily to exceed his customer’s expectations and motivate his staff to excellence. Born in Manchester, CT., Christopher Sheehan didn’t while away childhood afternoons building forts or pretending to be Superman. He spent them happily cooking over a hot stove in his grandparent’s kitchen.“My grandmother would immediately put me to work when I came over,” Sheehan recalls. “She taught me to love and respect food. It was never to be wasted.”Upon graduating from Johnson & Wales University in Providence, R.I., Sheehan joined Max Downtown, where he sharpened his culinary skills under the tutelage of executive chef Hunter Morton. In 2013, Sheehan received critical acclaim when Max Downtown was named both “Best American Restaurant” by Connecticut Magazine’s Expert Picks, and “Upscale Restaurant of the Year” by the Connecticut Restaurant Association. 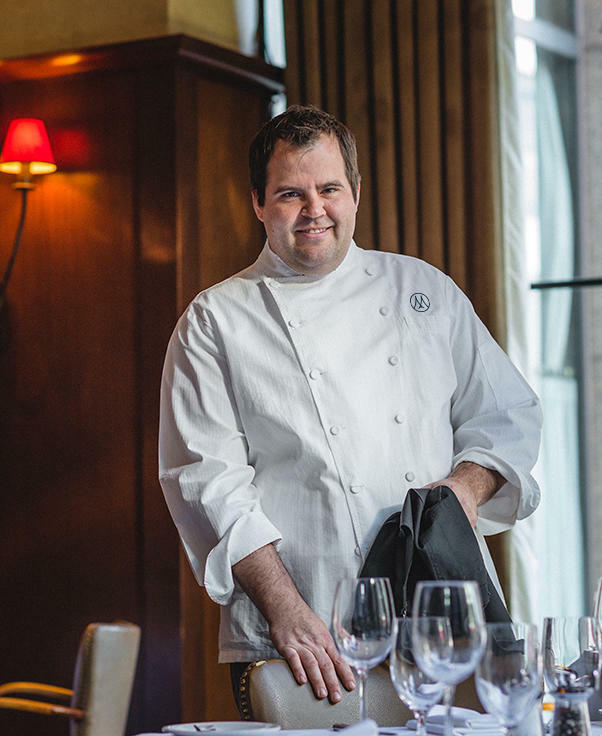 As a sous chef, Sheehan has made two appearances at the prestigious James Beard House, and his seasonally inspired cooking has garnered high praise from fellow chefs and the top brass for his meticulously executed dishes. “Chris has a quiet intensity that has been a huge part of getting Max Downtown through sales days and weeks, which makes the rest of us sit back and marvel,” says Scott Smith, vice president and COO of Max Restaurant Group. “Not only is Chris a rock star on the line, his food is simply brilliant.” After 12 years of dedicated service, Sheehan is pleased to begin a new career milestone as the executive chef at Max Downtown. 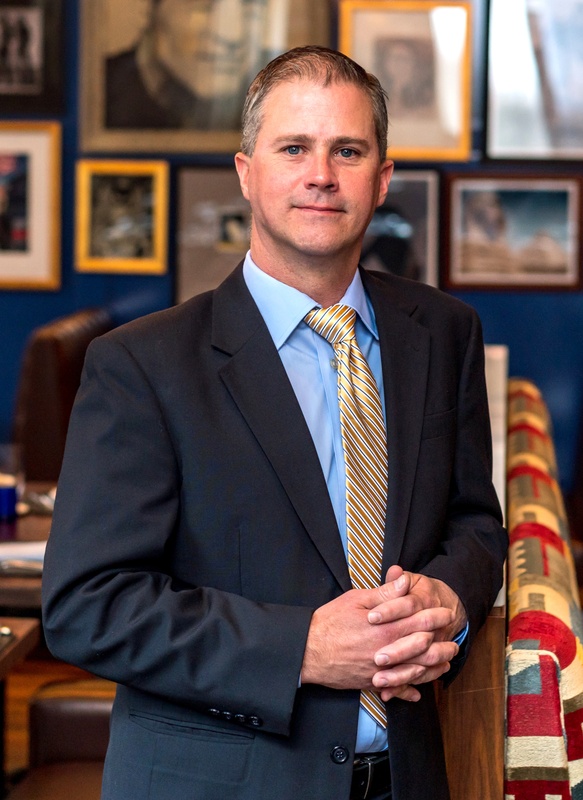 Having grown up in the quiet town of Granby, Eric is an authentic Connecticut native who has dedicated himself to a life of hospitality. From a young age, Eric has always been enthusiastic and shown an interest in restaurant management. His passion for the industry flourished when he joined the team at The Riverview, a timeless facility with twin ballrooms. Eric then enjoyed a long tenure at Abigail’s Grille and Wine Bar, formerly the Chart House, in Simsbury. At Abigail’s, he spent many years working to expand his repertoire of skills such as becoming well versed in American cuisine, California wines and mastering mixology. Driven by an uncompromising ambition, he became a part of the Max Restaurant Group family; first starting at Max Burger in Longmeadow with Timothy Taillefer, then spending a brief residency at Max’s Tavern working under longtime partner, John Thomas. Now this “Jack of All Trades” is humbled by his opportunity to be a part of your Downtown experience. 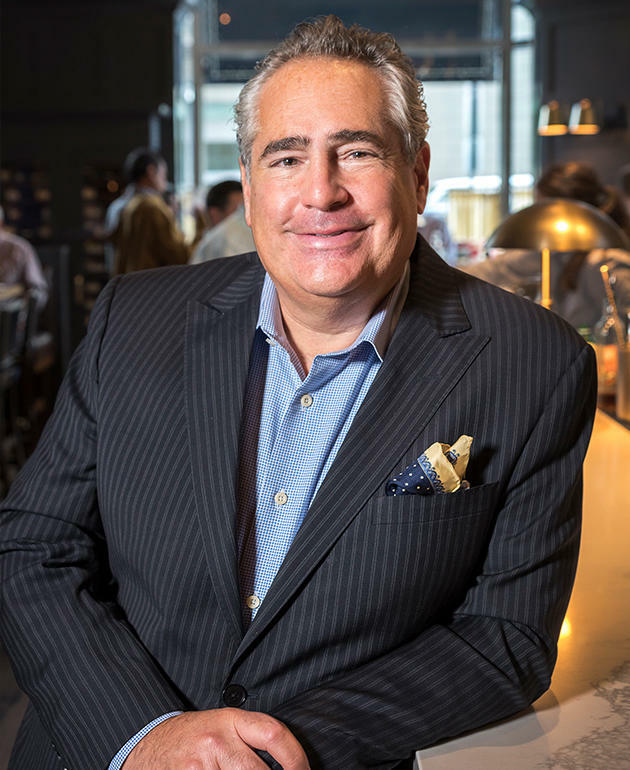 Growing up in South Florida, Duncan began his restaurant career in 1996 at the prestigious Boca Raton Resort and Club, where he worked his way up the ranks to become Assistant General Manager of Nick's Fishmarket. 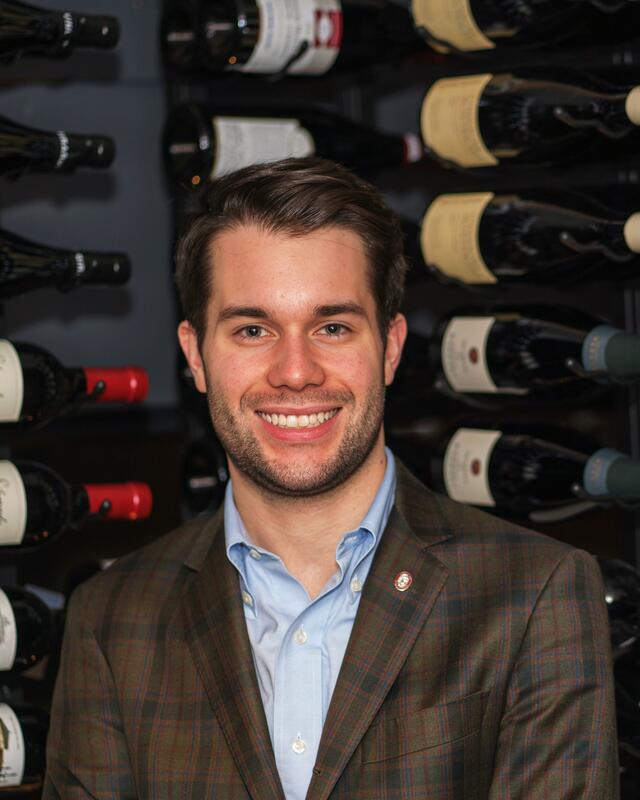 In 2004 he moved to CT and joined the MRG team as a manager at Max Downtown, where for 10 years his passion for hospitality and taking care of our guests shined through. After leaving in 2014, we now welcome Duncan back "Home" as our Restaurant and Hospitality Manager, where he continues to share his passion and high standards of service, attention to detail, and you guessed it, hospitality. 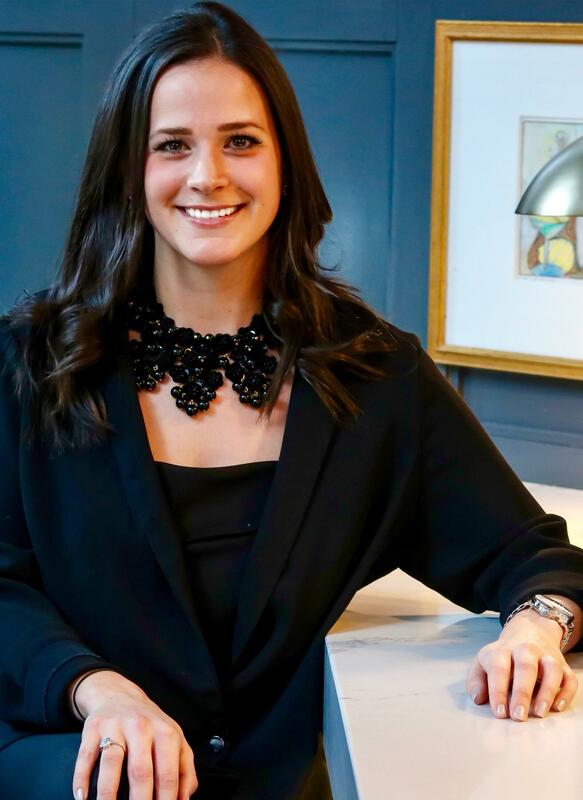 A West Hartford native; Julia Rosenthal has grown up indulged in the hospitality field, which is evident in her warmth with every guest at Max Downtown. Julia is the daughter of local restaurateur, Richard Rosenthal, whom is the entrepreneurial spirit behind the Max Restaurant Group. After graduating from Syracuse University with a Bachelors in Fashion and Apparel Design, Julia went on to intern at Michael Kors and work for Zach Posen. While these were both excellent experiences, she could not help but feel drawn to work in the hospitality industry in which she had grown up. Julia then began her career as a wine sales representative for Worldwide Wines where she was able to learn the ins and outs of the wine world. Once the renovation of Max Downtown was complete, Julia left Worldwide to begin an immersive training by making the rounds of each role in the restaurant. With Julia’s love of hospitality, food and beverage, it is no surprise that she has made Max Downtown her home. For information on careers at Max RG, click here.